Pakistan Top order fail again to as Muhammad Hafeez came back. Pakistan open with Sarfraz Ahmed and Ahmed shahzad. both openers did not made solid start for Pakistan. 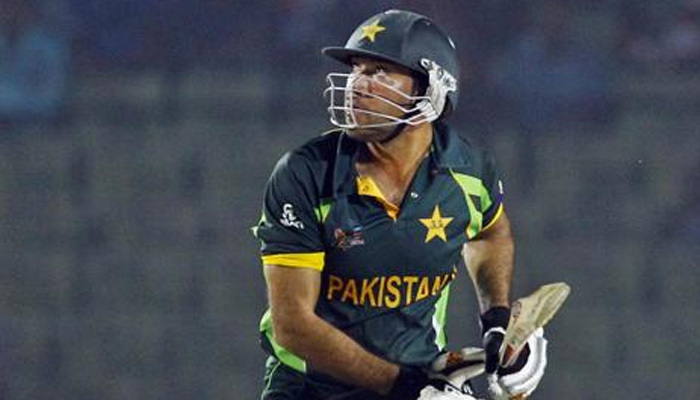 Sohaib Maqsood scored 93 on 90 un beanten in close run chase match. In his innings 7 fours and 2 sixes. Earlier Tallest Fast bowler Muhmmad Irfan got 5 wicket and Sohail Khan got 2 in his six overs spell. Sohail Khan got injured and did not complete his quota. Next 48 hours are crucial for his injury.